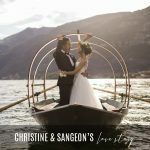 Choosing Lake Como as our dream wedding destination was an easy decision for us, and choosing our wedding planner was just as easy. 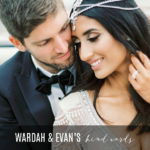 Planning a destination wedding can be a daunting experience for most, but as we are British and live and work in the Middle East we wanted to give ourselves plenty of time to organize. 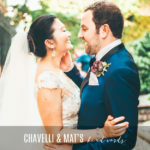 We contacted many wedding planners initially and Gemma’s responsiveness, professionalism and personable approach really made her outshine all others. 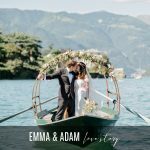 We visited Lake Como a little more than a year before our planned wedding, and Gemma arranged a wedding venue tour for us to visit our shortlisted venues. 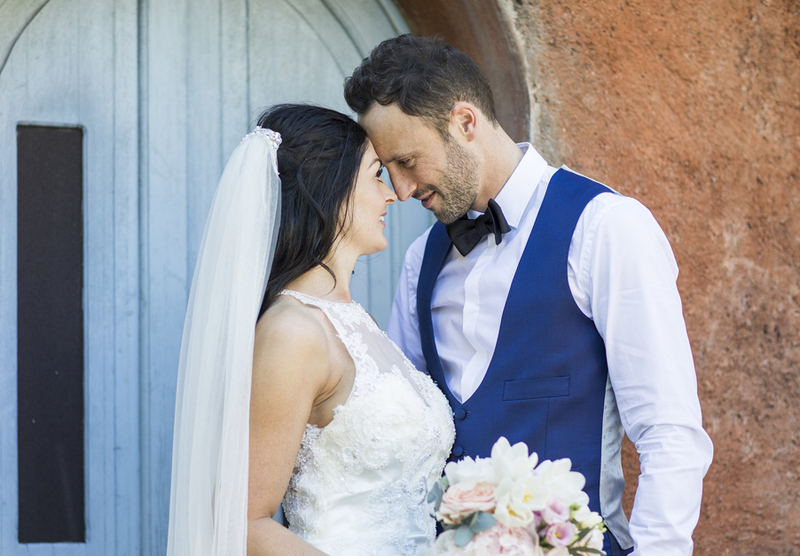 Gemma’s choice of wedding venue, Villa Regina Teodolinda was just perfect for us! 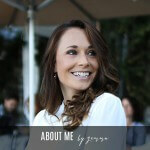 As soon as we met Gemma we knew immediately that we had chosen the perfect team to arrange our Lake Como wedding. The whole experience that day was unforgettable and Gemma’s planning and suggestions really gave us a flavor of how our day would be. 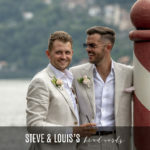 Organising our wedding was truly enjoyable and was effortless from start to finish. 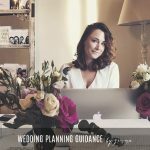 Gemma’s taste and her attention to detail is impeccable, teamed with her realistic and informative approach really kept us on track with our plans and budget. We really did not need to plan any of our wedding, we only needed to make decisions (which was sometimes difficult as everything she proposes is so beautiful) and Gemma and her amazing team done the rest. 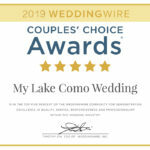 We would highly recommend My Lake Como Wedding to arrange your dream wedding, gemma thoroughly exceeded our expectations and we could not have done it without her. Our wedding day at Villa Regina Teodolinda was spectacular and was enjoyed by everyone. 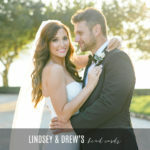 We are sure our wedding guests will still be talking about it in years to come. Thank you once again to Gemma and your amazing team!